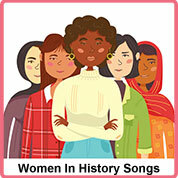 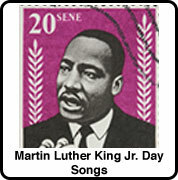 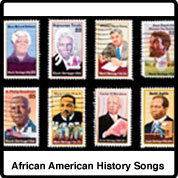 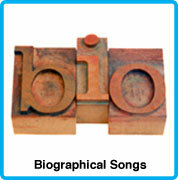 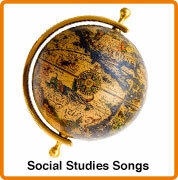 Add some interest to your Social Studies curriculum by supplementing your lesson plans with Multicultural Songs! 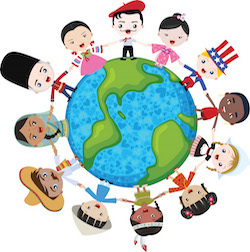 Whether you need educational music for teaching about diversity, songs from around the world or songs for embracing our differences, you'll find a varied selection below. 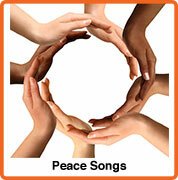 These Multicultural Songs are for children of all ages... and many will also appeal to grown-ups. 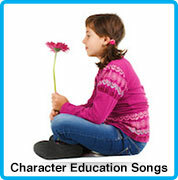 Because We're Friends – Music with Mar.